June 23, 2017 – Electra Star Management signs a new client, Jina Song to a management deal! Her parents planned to open a road early into ivy league schools by putting her in extra curricular activities, so they stuck her in violin lessons, and there, a performer was born. She began playing the violin at the tender age of 3. As her talents as a violinist grew, her desire to perform on stage started to grow as well. She began doing plays at age 5 and fell in love with acting. She played the violin for 15 years in orchestras that toured Europe, and acted on stage anytime the chance allowed. Three months after graduating, she moved to Los Angeles to follow her dreams to become an actress, against her parents dreams. She has appeared in international and many national commercials, and has booked roles on such movies as Adam Sandler’s “I Now Pronounce You Chuck and Larry”. Early on in her career, she was the fit model for the feature film “Memoirs of a Geisha”, directed by Rob Marshall. Being on set every day to work on that beautiful movie blessed her with the opportunity for Rob Marshall himself to approach her and to offer her a small role. That was a pleasant surprise she did not see coming! She has booked roles on three different projects all directed by Michael Mann. 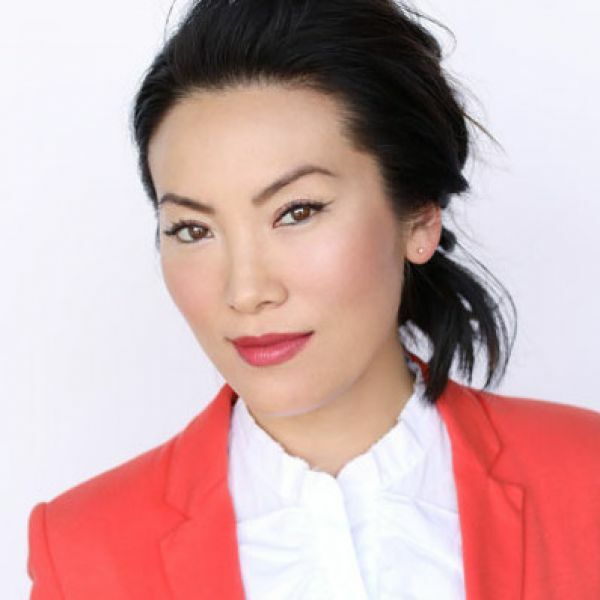 Some of her other favorite roles she has been fortunate enough to play recently has been on such shows as NBC’s “Superstore”, and NBC’s “Bad Guys” as a series regular (pilot presentation). Because the creator of “Bad Guys” was a fan, as he started writing on another show, he created a role for her in an episode on TV Land’s “The Soul Man”, opposite Cedric The Entertainer. Jina has also been pretty heavily involved in the improv world as of late. She is currently attending Upright Citizen’s Brigade (UCB), and has attended the Groundlings, among other reputable schools. She also performs improv with a troupe on a regular basis, so you can see her often on stage doing what she loves doing best. Performing and making people laugh! She paints and designs jewelry in her free time. Her jewelry has been described as classy, with an edge. She will soon be launching a website where her jewelry can be purchased, so please stay tuned for all of her upcoming creative endeavors both on and off stage! 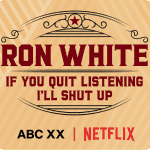 Ron White's New Special: If You Quit Listening, I'll Shut Up! Subscribe to Electra Star news! 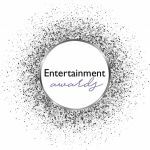 © 2019 Electra Star Management All Rights Reserved.